Hurry, The 46RE sale will be ending soon. 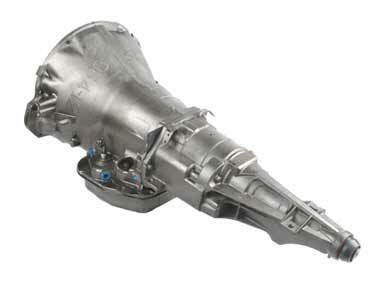 The 46RE transmission comes in a few different variations depending on your vehicle specifications and uses. We require a simple phone call to better serve our customers and ensure an exact fit. 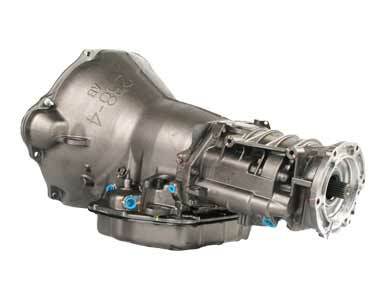 The 46RE is one of our best selling transmissions. This unit is used in Dodge Dakota, Durango, Ram and Jeep Grand Cherokee's with automatic platforms. Because of the 46RE's popularity we knew that rigourous testing in multiple applications would be necessary to ensure flawless use regardless of the vehicles model. Over years of testing we have been able to pinpoint flaws in the transmissions design. 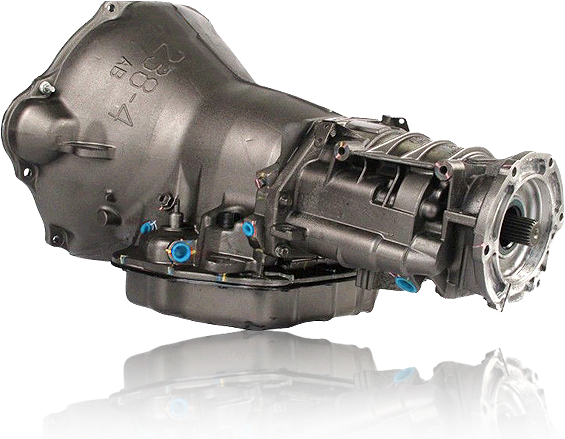 Our performance upgrades have been developed to stabilize the transmissions weakness and increase its overall performance and torque handling. What is the difference between the 46RE, A518 and A727 Transmissions? 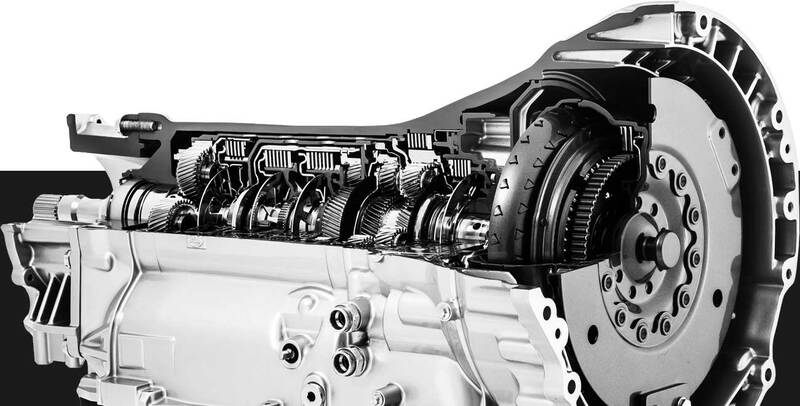 The 46RH, also known as the A518 was used from the early to mid 1990's and features a hydraulically activated governor as well as a torque converter lockup, which it's predecessor, the A727 did not have. The powerful 46RE is a later version of the A518 and made it's debut in 1996. The "E" designating the electronic, rather than hydraulic (as seen previously in the 46RH) governor that was newly implemented. Every Dodge 46RE is tested using the most advanced technology available. A Dyno simulates the conditions encountered by a transmission during every day and extreme use. This ensures that when your part arrives, it will have been rigorously tested for noises, leaks, vibrations and performance. 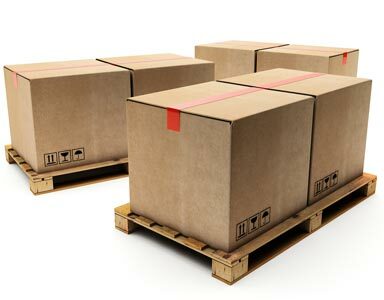 Any part that does not meet our strict guidelines will be completely disassembled and gone through until our quality requirements have been restored. We have been remanufacturing the 46RE transmission for quite some time. Through the years, we have isolated certain weak points in these transmissions that need to be addressed. Our seal kits are comprised of the latest in space age materials and are designed to withstand the incredible heat and pressure created by a Ram truck under aggressive conditions. The hardened bearings that we use are designed to withstand tremendous pressure and increase your transmissions longevity. A.D.A.P.T Technology ADAPT stands for "Advanced Dyno And Performance Testing". This meticulous process allows us to monitor your transmissions performance under conditions that have been developed to simulate the dynamic levels of torque exerted by your vehicle under a diverse spectrum of conditions. Torque Converter After 7/18/15 we are requiring customers to upgrade to a billet torque converter when purchasing the 46RE transmission. Please call for upgrade pricing. Do You Have 46RE Problems? 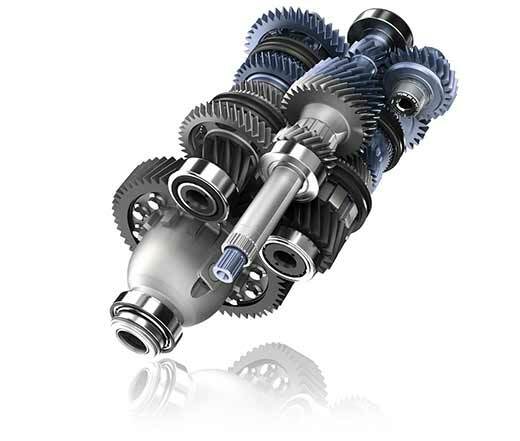 These are upgrades, add-ons and products that can be installed or sold with the 46RE transmission. 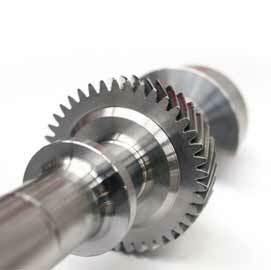 The 46RE billet input shaft goes hand in hand with our torque converter upgrades. 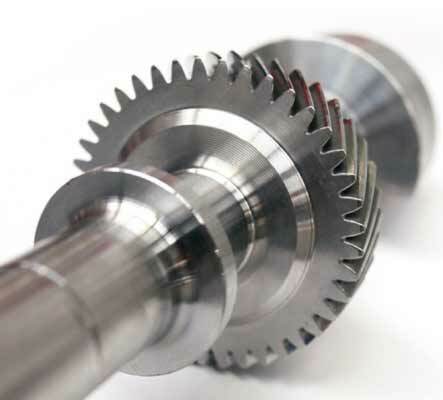 Any time you upgrade your transmission or torque converter you will need an input shaft that can hand the increased torque. Our billet steel input is specifically designed to handle the extreme pressures a high performance transmission can put out. 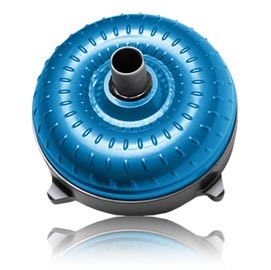 This Billet Back Torque Converter will give you the strength needed when pushing your transmission to its limit. 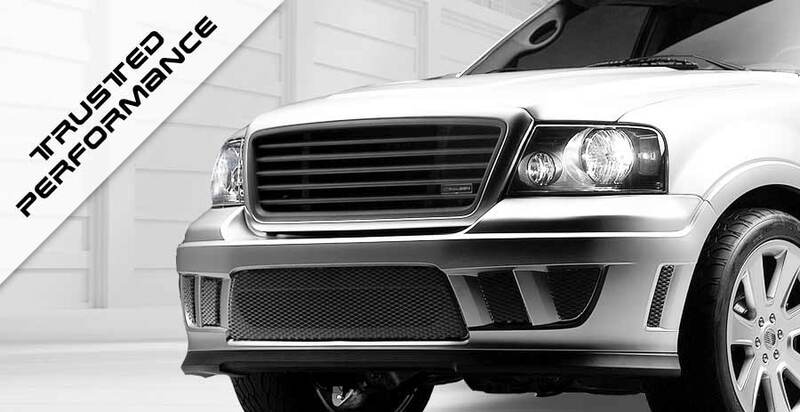 Its solid billet steel construction is designed to handle whatever you can throw at it. 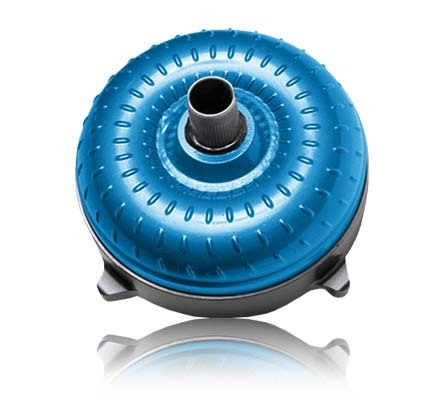 The 46RE triple disk torque converter is a high performance upgrade that allows for maximum grip and handling potential.